I've always admired one jeweler for promoting an active lifestyle, a taste for adventure and a love for our planet. If you're not familiar with Daisy Knights you're about to meet your next girl crush. Her website offers so much more than just affordable fine jewellery, it's a wonderful showcase for what is her unique brand. 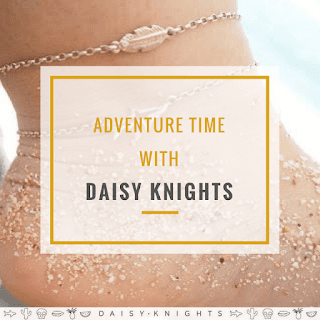 I often look through blog pages of many jewellery brands and Daisy's is the most genuine and interesting one I've come across. It's not an SEO project but a platform to promote her core values. Her travel post to Bali features her own holiday pictures which show her surfing and looking super cool by the pool. This seems a refreshing difference from the normal travel guides you see on brand websites which tend to feature generic shots of core tourist sites. As well as cool travel posts Daisy shares DIY, such as home dying projects and other people's work which inspire her. Giving you plenty to see and read. 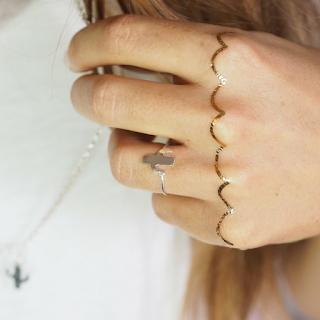 For what appears to be simple jewellery Daisy Knights has distinctive style and at an affordable price. The brand has been ever moving towards a lifestyle brand I feel this encapsulates the feeling of natural authenticity that Daisy has created behind her designs. Her jewellery is made from recycled gold and silver and when gems and jewels are used care is also taken to make sure these are ethically sourced and Daisy has worked with man made gems which can be better for the environment. 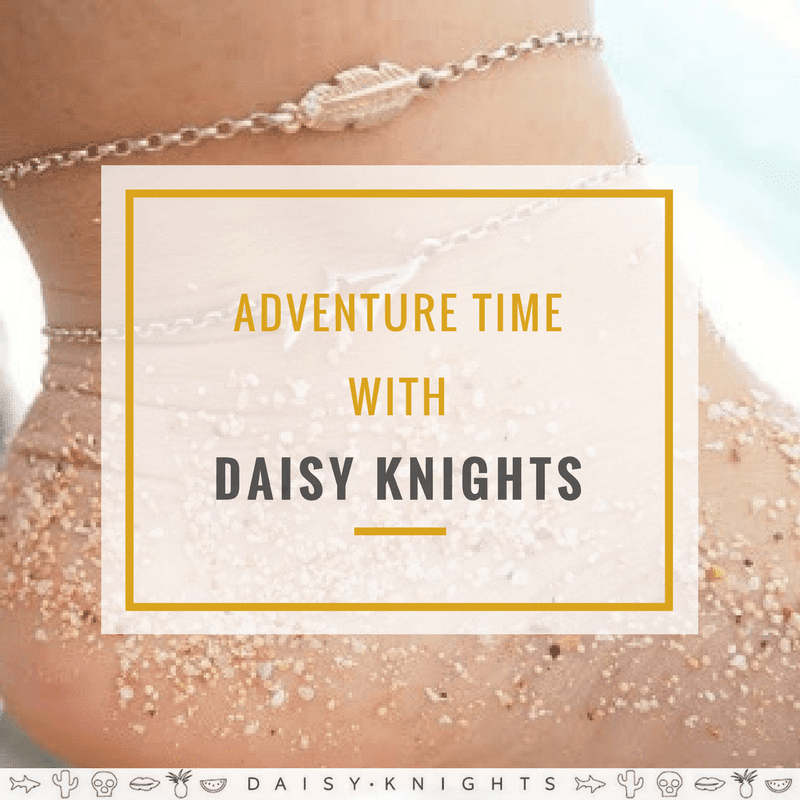 The Daisy Knights woman is active, an adventurer, loves beautiful things and the story and people behind them, a lover of life and our planet. 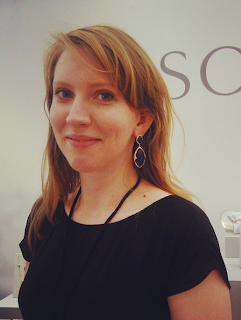 Her jewellery is made in her Costwold Studio or by master craftsmen in the Birmingham jewellery workshop. Below I'm sharing some of my favourite pieces from her collections. Memory is my favourite collection and was the first example of Daisy's work that I became familiar with. 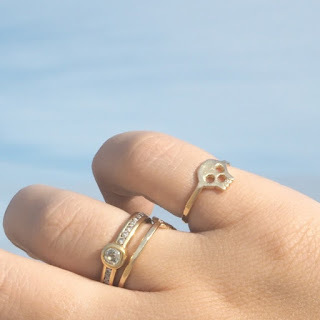 Whilst offering cute simple pieces Daisy Knights also offer fair trade weddings rings and bespoke engagement rings for those looking for something a little off the beaten track. Details such as mixed and match metal with stylised silhouettes and simple clasps give her jewellery a rustic feel. Most pieces from Daisy Knights are pure metal and her work with stones is simple but usually brightly coloured and only used when a piece warrants it. As Daisy Knights works with recycled sterling silver and 9ct gold you know you are supporting fair trade when you purchase a piece of jewellery. 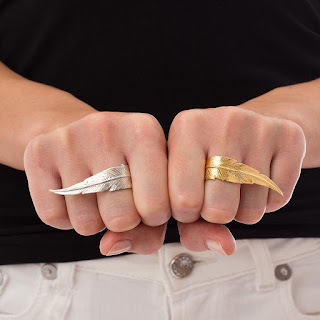 9ct gold is not often used by such cool designers but it means you'll get something that lasts forever and can be easily worn when travelling and adventuring. 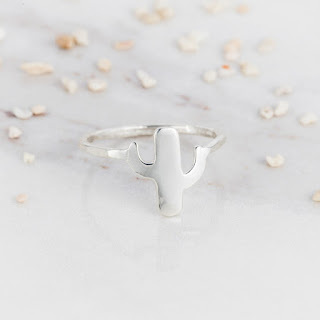 This is one of the first pieces Daisy ever designed and made, carved by Daisy and then cast in either recycled sterling silver or recycled 9ct solid gold. 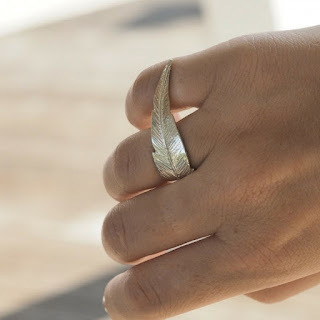 The feather motif makes this ring feel gentle despite it's size. These 9ct yellow gold Large Hoop earrings are from Daisy's latest collection which was inspired by a recent surf trip to Bali I mentioned earlier. This collection was all about must have key jewellery basics made from solid gold so they will last forever. 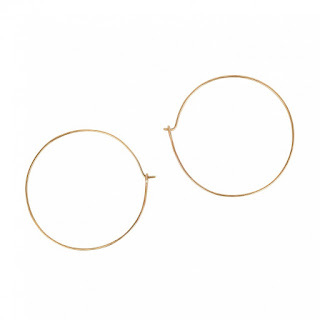 Simple hoops like these can be worn with additional ear cuffs and are perfect for the sporty, stylish woman who wants to wear beautiful jewellery whatever she's doing! 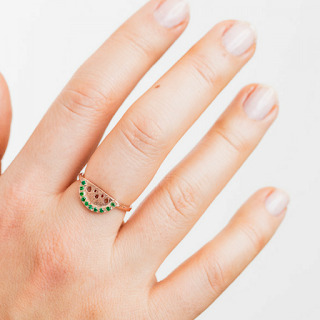 This fun and timeless ring is inspired by a simple slice of watermelon this ring is made from recycled 9ct gold and set with green cubic zircon. 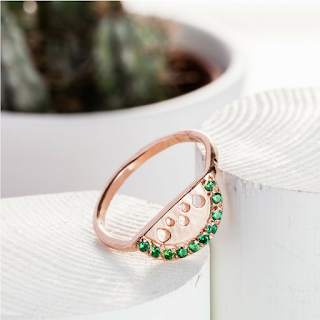 Green jewels are one of my favourite and I love the the deep green pave around the edge with the lovely contrast of the rose jewellery which strikes up the visualisation of the pink watermelon fruit. This is one of my favourite pieces from the shadow collection. I love the silver and turquoise contrast whilst this piece is super minimalist and very cool, this colour contrast gives this bracelet real pop. The cord is made from really durable waxed nylon cord. 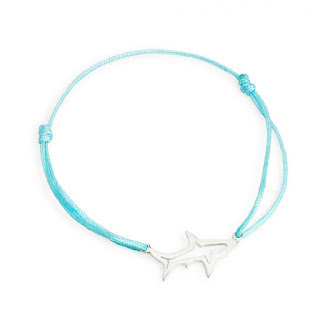 The shark measures approximately 2cm and the ring shank in 1.5mm. 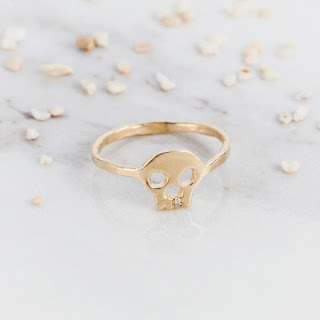 Daisy Knights skull ring is my all time favourite piece from Daisy Knights and one of the first pieces I ever saw. This skull maintains it's obvious shape but is so cutely stylised. This is a slightly updated version which has an ethically sourced diamond tooth which gives it a little subtle edge. 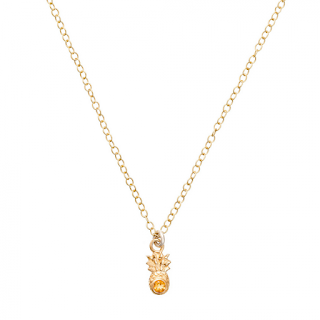 This lovely necklace is from the Origin Collection which features lots of adorable pineapples. 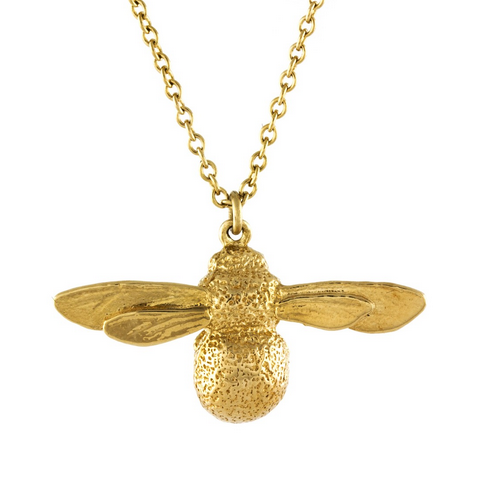 This delicate necklace is made from recycled 9ct gold with a sterling silver clasp. The gem in the middle is a gentle orange citrine gemstone. I'm not usually a fan of mixed metal but I think this bracelet almost changes my mind. The cactus has a richness from the contrast from the chain. When I think of the jewellery the Daisy Knight woman wears she definitely loves mixing and matching her metals for a more bohemian look. 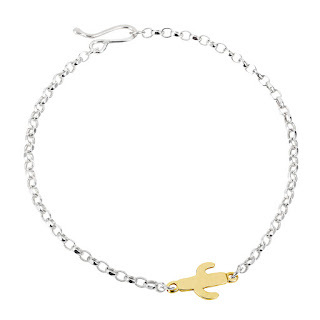 The clasp is also very striking as it's more simple and rustic then most jewellery designers. The cactus motif is used through out Daisy Knight's collection and despite it's simple shape it's still very obviously a cactus. The flat metal work adds a cool contrast against your skin when wore will make a chic detail to any outfit. Have you been following the Jewellery Curated - Summer Holiday Series. I've been posting every other day about all things summery and to take you away on your next adventure. Read all about my favourite gemstone for travelling, the most elegant holiday jewellery and crabby chic jewellery. Head over to the Jewellery Curated Summer Holiday page to read all about it.